Laura has 30 years of experience as a New York State Licensed Physical Therapist and is certified in the specialized McKenzie Spine method. She became ABPTS board certified in Clinical Electrophysiology in 2016 and received her Fellowship in Musculoskeletal Ultrasound in 2018. Laura joined Physical Therapy and Beyond in 2001 and she has been the Clinical Director at our establishment since 2005. 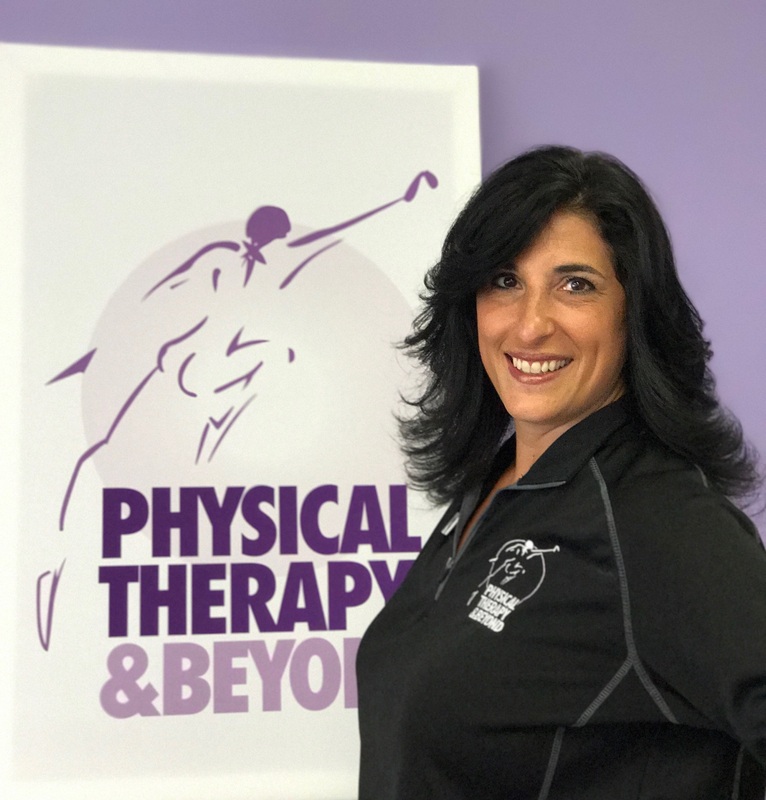 Laura is dedicated to providing her patients with the most effective treatment and continues her education and training in the latest physical therapy programs available.